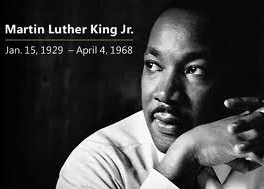 Monday, Jan. 21, is Dr. Martin Luther King Jr. Day. Since 1983, the third Monday of January has been designated a national day of remembrance, celebration and honor of the life and work of Dr. Martin Luther King Jr., celebrated as a national day of service, and the struggle to make it happen. 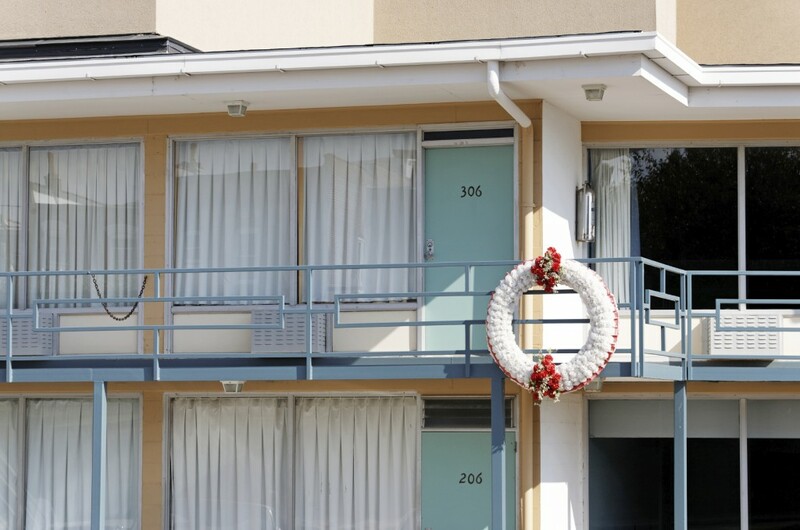 The campaign to honor King with such a holiday began soon after his assassination in Memphis, TN, on April 4, 1968. 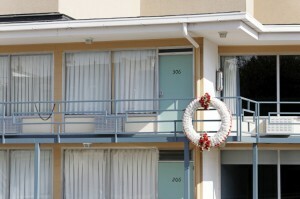 King was in Memphis to support striking sanitation workers when he was killed by James Earl Ray as he stood on the balcony of his room at the Lorraine Motel. It would take 15 years for the holiday to become official and another seven years after that before every state adopted it. Four days after King’s assassination, Rep. John Conyers of Michigan introduced a bill calling for King’s birthday to be made into a national holiday. Opponents of the bill argued that a paid federal holiday would be too expensive and that it went against tradition to give such an honor to a private citizen who had never held public office. Only two other people have been honored with national holidays, President George Washington and explorer Christopher Columbus. Local and state campaigns were launched to generate public support for the holiday, joined by efforts from the Congressional Black Caucus and the Southern Christian Leadership Conference. In 1973, the first state King holiday bill, sponsored by Assemblyman Harold Washington, was signed into law in Illinois. A year later, Massachusetts and Connecticut did the same with other states following suit. King’s widow, Coretta Scott King, with the help of the King Center, continued to gather support for the national holiday. A strong nationwide effort drew 300,000 signatures in support. In 1979, the bill was presented by Congress but was defeated in the House of Representatives by five votes. It was a setback but not a defeat. In 1980, musician Stevie Wonder wrote the song “Happy Birthday” in celebration of King’s birthday and to raise awareness and support for the national holiday campaign. On Jan. 15, 1983, more than 100,000 people gathered at the Washington Monument in public support for the King holiday. Marchers called on the Senate and President Ronald Reagan to pass the bill. An office dedicated to the effort was opened in Washington, D.C., and more than 6 million signatures were collected to petition Congress. It was the largest petition in U.S. history presented in favor of an issue. The House finally passed a bill creating the King holiday by a vote of 338-90, but a debate in the Senate kept the formal observance on hold. North Carolina Sen. Jesse Helms led a filibuster and tried to damage King’s reputation by releasing the contents of sealed FBI surveillance tapes alleging that King had ties to the Communist Party. Sen. Edward Kennedy successfully fought Helms’ efforts. On Oct. 19, 1983, the Senate voted on the bill. It was approved by a vote of 78 to 22, with 37 Republicans and 41 Democrats in favor, and 18 Republicans and four Democrats against. On Nov. 3, 1983, President Reagan signed the bill into law. The first formal national celebration of the King holiday was observed on Jan. 20, 1986. However, some states resisted by giving it other names or combining it with other observances. In 1987, Gov. Evan Mecham of Arizona rescinded the decree issued by Gov. Bruce Babbit that established the holiday, though that didn’t last. Eventually the holiday was officially adopted in that state and was observed in all 50 states, with New Hampshire being the last in 2000. 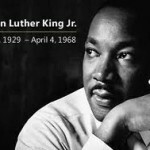 Lovely historical remembrance for Dr. King’s Birthday! It was an honor to share!